5524 Colony Ln Hoover, AL. | MLS# 831193 | Avast Realty LLC | 205-951-8992 | Your Ultimate Resource in Real Estate. Let's guide YOU home! 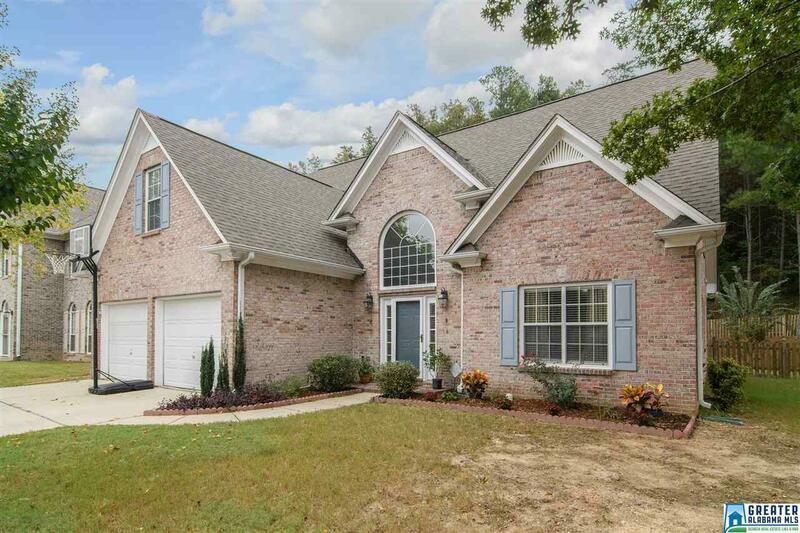 4 bed rooms, 2.5 bath, 3 side brick home on a level lot in the popular neighborhood of The Village in Deer Valley. As you enter the two story foyer, gleaming hardwoods welcome you. The foyer opens into a larger vaulted great room/family room with an open floor plan. It leads to a separate dining area with a tray ceiling & all new hardwood through out. There is a large open kitchen with island & breakfast nook featuring granite counter tops, tiled back splash, tiled floor, stainless steel gas stove and microwave. Master suite on the main with all new hard wood floors & beautiful master bath with tiled floors, separate shower, double vanity & jacuzzi tub. The upstairs features 3 bed rooms and 1 bath.You will love the private back yard to enjoy your evenings. New roof was installed in 2012 & new carpet upstairs will be installed on 10/15. Neighborhood is close to many restaurants, grocery stores, medical offices, shopping and is zoned for the award winning Hoover School System.